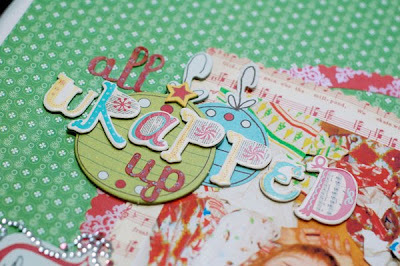 I love the LO.. esp the little pieces/bits of trims and paper to make a tree. So creative! 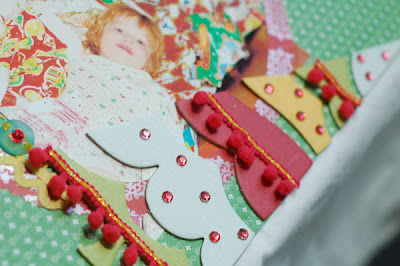 Beautiful card and layout! 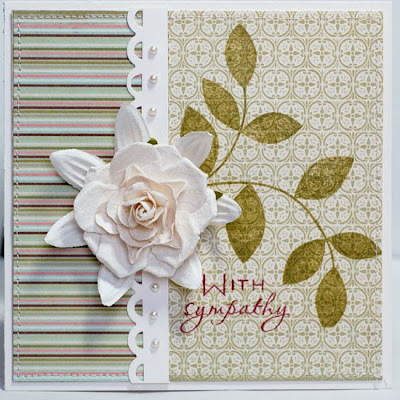 I love the patterned paper showing through the Ripe Avocado ink leaves on your card! What a DARLING page!! I absolutely adore how you created the tree on the side, sooo clever!!!! Your card is gorgeous as well! Beautiful projects, as always Anabelle! I love the bright, fun nature of your page and all the special details. That tree on the side is fabulous. And what a classic and stunning card you've created. Thats absolutely true but we can't deny the fact that there is another elements also living here.a lot of people don't believe on that, in the sense that they haven't experienced or seen apparition yet, but the thing is a lot of psychic expert documented their existence. What a beautiful layout. I love the colors and the tree on the right! Awesome. Love the card, too. 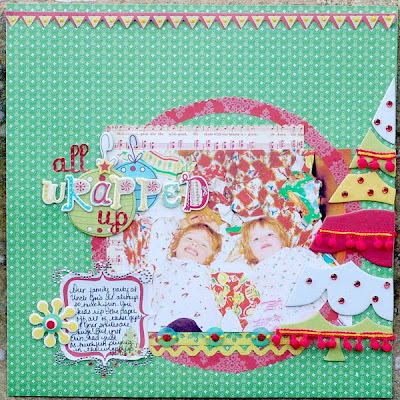 Love the layout, Anabelle-- so fun! And that card is gorgeous, too! Wishing you a Merry Christmas, my friend! Lovely projects Anabelle! Merry Christmas!